A new report finds 42% of cancer patients drain their life savings within two years. 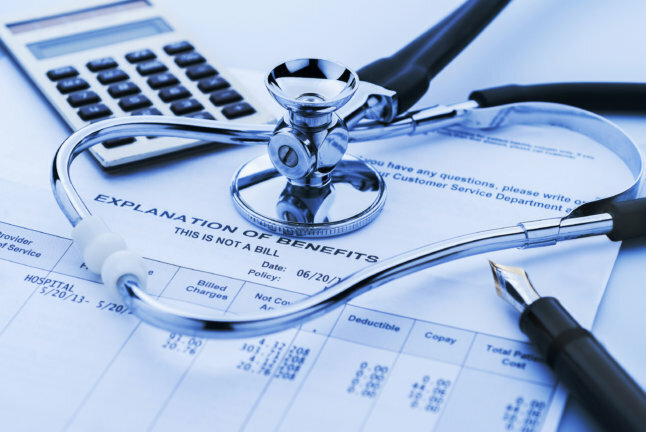 You always hear horror stories of how serious medical bills can derail even the best laid financial plans. Now a new study from the American Journal of Medicine brings that threat into focus. The report explains that 42% of new cancer patients lose their life savings within two years because of treatment. The average loss was an astounding $92,098. 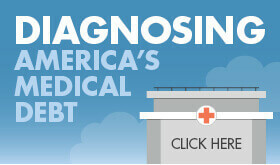 What’s more, the study showed that 62% of patients went into debt after a cancer diagnosis. The debt they took on covered treatment costs not covered by their medical insurance. More than half (55%) owe at least $10,000. That’s not surprising, given that medical costs for cancer treatment in the U.S. now run upwards of $80 billion. If you factor in non-medical indirect costs, that total jumps to $130 billion. The journal evaluated the finances of 9.5 million cancer patients from 2000 to 2012. Not o nly did almost half drain their savings and over half went into debt, but half of cancer patients also experienced house repossession, bankruptcy, loss of independence or breakdowns in their relationships. In addition, 40-85% of all cancer patients had to quit working to undergo treatment, creating an even greater financial burden. And these were not 9.5 million uninsured Americans. The Journal’s findings show that even with comprehensive healthcare coverage, there were gaps where treatment costs simply weren’t covered. The most common debts that increased following a cancer diagnosis were home equity debt and credit card debt. Over one-third of cancer patients (34%) took on credit card debt to cover treatment costs. Additionally, 44% tapped their home equity to cover treatment costs. Herman says that given this reality, what people really need to do is understand their options for debt relief, so they can have a clear path forward if this happens. Herman says that if you’re in the lower end of the debt generated after a cancer diagnosis, then you have options, such as settlement and even debt management. If you’re not sure which options are right for you, talking to a certified credit counselor can help you understand all the solutions available. For those who tapped home equity to cover treatment costs, then the person you need to talk to is a HUD-certified housing counselor.